The perfect private setting to build your dream home. A great feature is the well and barn currently on the property. 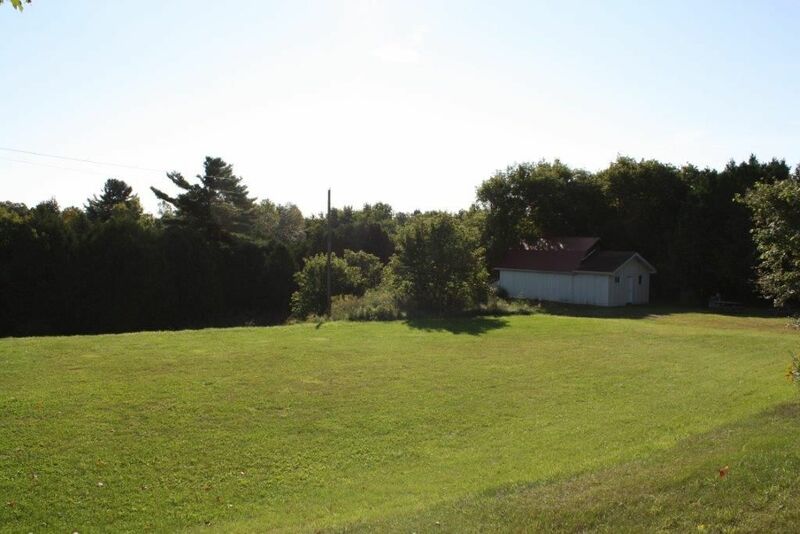 Situated at the edge of the wonderful village of Grafton, just a short drive to the 401. Take a look at this one acre lot and start living the good life. Directions: From Grafton, HWY 2 to Benlock R, south on Benlock Road.